If you missed our recent webinar “Best Practices in Channel Incentives” with special guest The Channel Institute, we have some terrific news! As of today, the webinar is available as a complimentary download. Just fill in the form located on the right to view the webinar. Discover what the channel means when it talks about incentives. Learn why incentives play a critical role in driving sales. Gain valuable insights into Best Practices for defining your company’s incentivization strategy. Download “Best Practices in Channel Incentives“ now! Join The Channel Institute founder Mike Kelly and Kenneth Fox, CEO, Channel Mechanics as they walk through the different incentive program categories. Discover when to use each type, as the presenters offer real world examples. 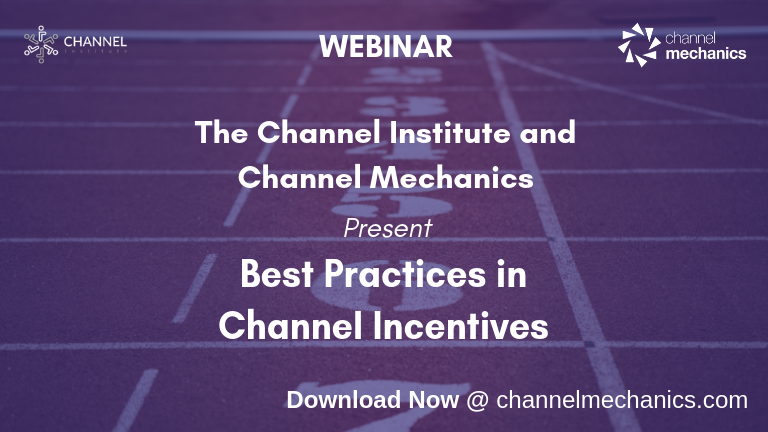 Download “Best Practices in Channel Incentives” now! Compare the daily challenges you face with your incentivization strategy with that of the audience in our poll questions. 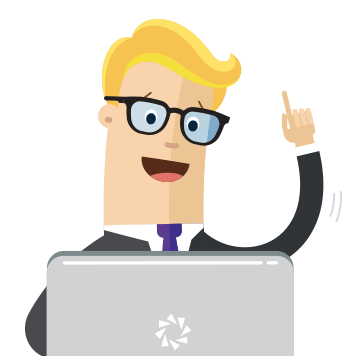 And learn the best way to overcome those challenges with channel automation. Listen as we put audience questions to the panelists. Learn when is the right time to move from paying a flat percentage rebate on sales to a more tiered approach to reward channel partners. 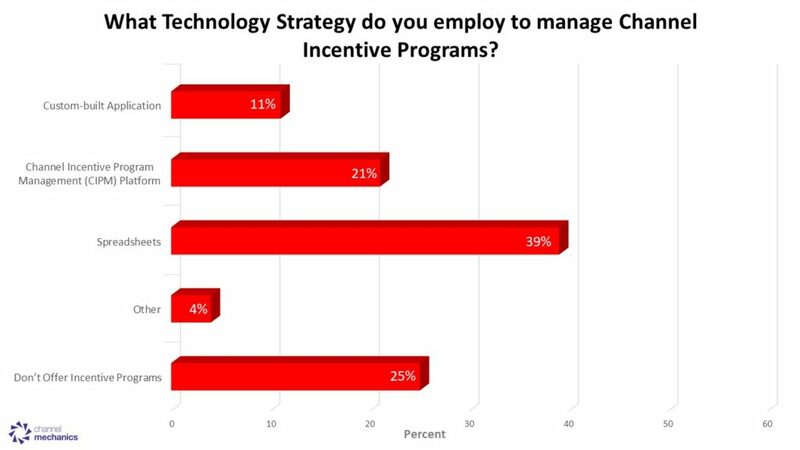 And what percentage pay-outs partners expect to be paid in an incentive program. If you missed any of our previous webinars, please visit our resources library where you can download all our past webinars. Listen as Tim Curran, CEO of the Global Technology Distribution Council (GTDC), talks with Kenneth Fox about “Distribution: The Secret Weapon in Growing Your Channel” . Or renowned Channel Analyst, Jay McBain as our special guest on”Using Channel Data To Guide Decision Making“. For anyone interested in learning more about channel automation, join the Channel Mechanics team as they highlight the “Top 5 Benefits of Channel Automation“.